Home Drinking Beer Ring the Bell’s: Pioneering Midwest Favorite Finally Brings Its Beers to L.A.
Bell's arrives in L.A. on February 23. Ring the Bell’s: Pioneering Midwest Favorite Finally Brings Its Beers to L.A.
Bell’s Brewery in Kalamazoo, Michigan, was at the vanguard of the American craft-brewing movement. They opened in 1985 (around 25 years before Los Angeles’ first craft brewery), and have been pleasing the palates of Midwesterners since. And now, after nearly 30 years of agony and deprivation, Bell’s is coming to Los Angeles. Bell’s Two Hearted Ale is a Midwestern IPA that can hang with the West Coast hop stunners. If you have to pick one Bell’s beer to try, this would be the one. Oberon pretty much means summer in Michigan. The seasonal wit beer’s release day each year is basically the biggest party in college towns across The Mitten. I can attest to this as a former Oberon acolyte, shivering all winter in East Lansing and waiting for a little liquid sunshine. But Oberon will be available all year long in Los Angeles. Add this to the list of the benefits of living in perpetual summer. Expedition Stout was one of the first Russian Imperial Stouts brewed in America. This beer is one to hang on to–aging it for a few months after purchase mellows the bitterness and allows chocolate and fruit notes to flower. Now that you’re sold on Bell’s, you can hit up a bunch of special events that will welcome the brewery to the SoCal family. Story Tavern in Burbank has a tap takeover planned for the 23rd, with all the above-mentioned beers on deck. 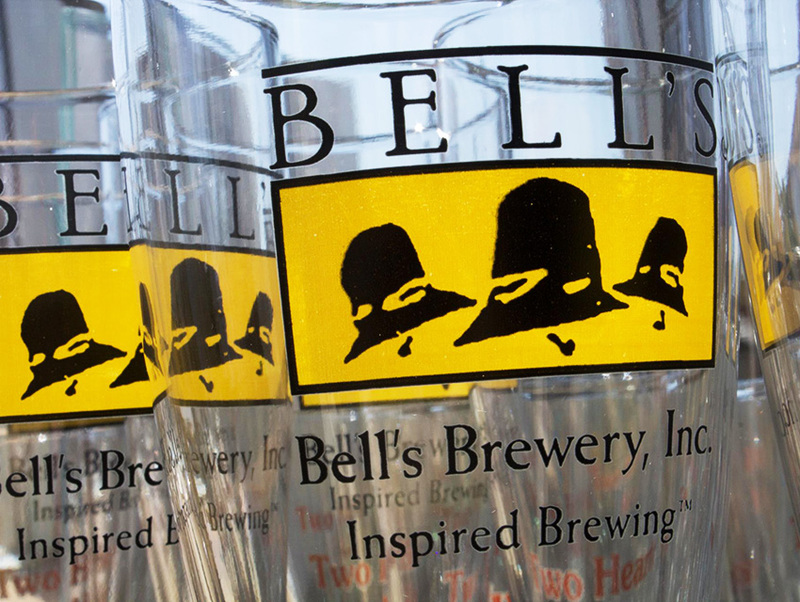 On the 25th, Brix Sunset Beach in Huntington Beach will feature the best of Bell’s on tap. Alpine Village in Torrance will host a Friday tap takeover on the 27th. Better bottle shops around the city will have Bell’s on offer starting on the 23rd. Next project: Getting Bell’s to share some Hopslam double IPA with us (I mean, come on. BeerAdvocate scores the beer as a 99 out of 100). It doesn’t appear that Hopslam will be part of the Los Angeles debut, which gives me a big ol’ sad. But at least I have the option to cry into a Bell’s Two Hearted Ale while I wait.